Did you know that you Russia has the world biggest skating rink and Christmas Light festival that was visited by more than 11 million guests? 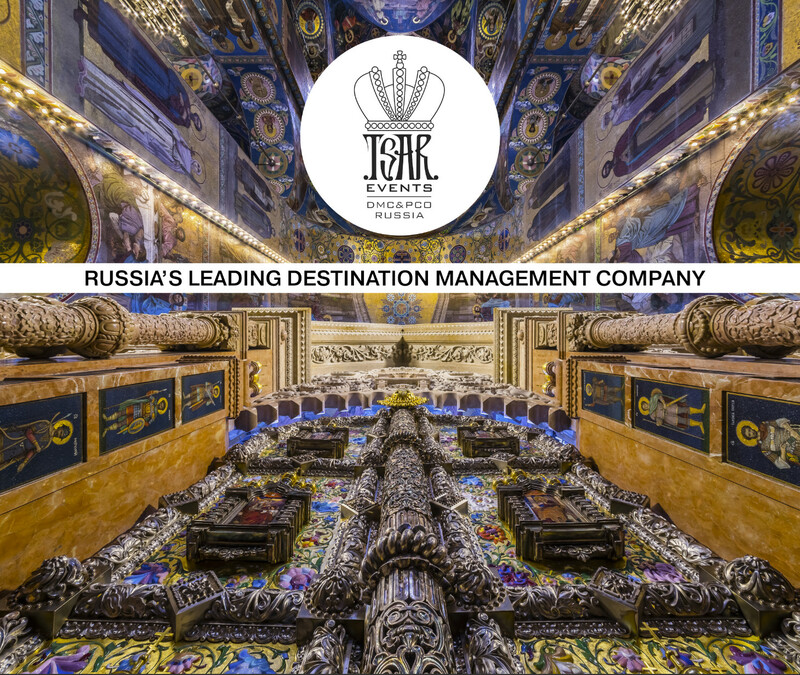 Leading Russian Destination Management Company Tsar Events Russia DMC & PCO has selected for you 10 reasons to visit Russian Cities during winter season. 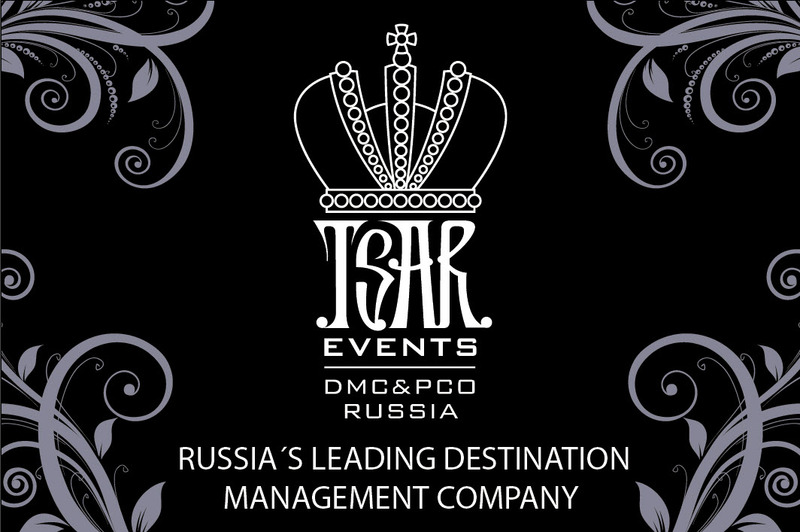 During the winter season hotels both in Moscow and St. Petersburg offer highly affordable rates even for the individual reservations, for the group reservations even a more seducing rates are on the table which applies to accommodation, conference needs and lunch & dinner arrangements. Take full advantage of all the amenities that hotels can offer including world class spas and incredible Red Square views at a third of a high season price. In addition to the best deals if you book a stay over the New Year’s Eve you can participate in the most luxurious New Year’s parties you’ve ever seen. Don’t miss your chance to book a 5-star hotel at an attractive price and experience Russian winter fairytale. Christmas and New Year’s is a truly magical time of the year. Let «Christmas Lights» festival in Moscow give you a deep dive into the Christmas fairytale. Over 400 lighting installations and 100 art projects will be set through the central streets in Moscow, on Red Square, in front of Bolshoi theatre, Manezh Square, Revolutionary Square and many more. «ChristmasLights» festival occurs in Moscow along with the «Journey into Christmas» festival that features entertainment, Russian traditional master classes, Christmas fairs, lotteries and performances. It will be the 4th annual international «ChristmasLights» festival in Moscow and it is expected to exceed the festivities of last year and make your celebration memorable. You will agree that not just architecture, cuisine and national clothing creates our perception of any culture. Sometimes many nationalities have their «historically established» sports activities that WERE and STILL REMAIN extremely popular in a particular country. So does Russia, with our great amount of skating rinks and the one that was opened in 2014 and is considered to be the largest one in the world. You have an awesome opportunity to breathe the frosty winter air on a 20 thousand sq. m mirror surface, enjoying the wonderful sights, great number of colorful lights, warm up with hot glint wine and get familiar with one of famous Russian amusements. It is not a secret that Russia is a country quite famous for its history and events in the past, which influenced global life scenario. Many famous artists, poets, musicians were born and had been creating their masterpieces here all their life. Many people from all over the world come to visit Russia to enjoy this beauty although many of the museums are extremely overcrowded during high season. That’s why its strongly recommended to visit Russia in winter, even though the temperatures are sometimes low. But what is Russia without snow? As we approach Christmas and New Year magic atmosphere envelops Moscow. Millions of lights, scents of gluhwein and Christmas markets – all this is to be discovered in Moscow in winter. Almost all of December and January the center of Moscow becomes a platform for large-scale winter festival called Journey to Christmas. In the heart of Moscow – on Red Square – you will find a great GUM-fair. On the main square of Moscow, on the boulevards and parks Moscow Christmas markets are set with a variety of treats, cakes, pancakes, hot drinks, toys and souvenirs from all over Russia and abroad. Next to the bright and colorful GUM-fair throughout the three months of winter GUM-skating rink is open. Try special winter activity it any season of the year! Ice Carving events are fantastic at stimulating interaction between guests and provides a real ‘hands on’ experience for participants working together. This makes them ideal as either a team building event or conference energizer. The sound of chainsaws and power tools and the sight of flying ice and snow attracts the attention of everyone. The art of creating a sculpture from such an interesting medium is an eye-opener for all ages. With crystal clear ice blocks made from the purest of water let our leading master ice carvers give you the opportunity to try latest techniques and create your very own masterpiece or a company logo. The festival was founded by Yuri Temirkanov in 1999 and will be dedicated to the 80th anniversary of Yuri Temirkanov. It will take place 14.12 — 26.12 in St. Petersburg and will be supported by the greatest performers of our time, including Yuri Temirkanov himself, Maris Jansons, Rudolf Buchbinder, Gidon Kremer, Denis Matsuev, Matthias Görne, Chamber Orchestra «Concerto Köln», Honored Band of Russia Philharmonic Orchestra and other renowned musicians and groups. It is a great opportunity to participate and enjoy the event and see different beautiful places where it will take place. New Year is one of the popular holidays in Russia. This evening can help families to unite and it is like in a fairytale: all dreams come true. In different sources you will find Russia as a good destination to celebrate New Year Event because of several facts. First of all you will fill a real winter: frozen, glace and snow. Also, all big cities will be illuminated and decorated. It is really a nice time to fill NY. Also, there are a lot of parties during NY evening! Usually they start at 10 pm and all guests continue to celebrate this big holiday until morning. Traditional Russian New Year Dinner has a lot of traditional food and drinks as well as interactive and intense program of shows and concerts. If you want to participate on it, please write us about it and we offer you the best parties.